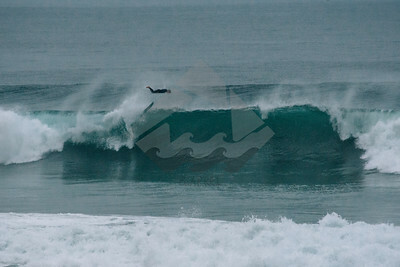 A surfer gets thrown off the top off the wave and flies arms and head first into the impact zone. The surfer said he dislocated his shoulder after this scene. A surfer watches as another surfer faceplants after he drops in. A surfer slips off their surfboard while a massive wave slowly shows its size to eat them up. 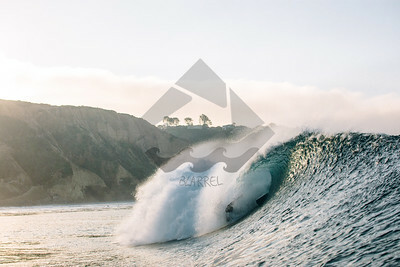 A surfer takes off in a radical position to ensure a fun ride. A surfer gets in a sticky situation involving a heavy wave. A crowded local lineup during the sunny weekend of spring break. A recipe for disaster and fun. This wave eats up the last of the surfers on the inside. 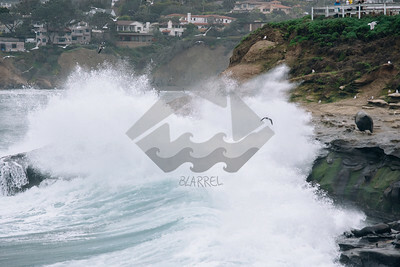 Humans barely making into the face and a surfboard getting tossed inside of the barrel. 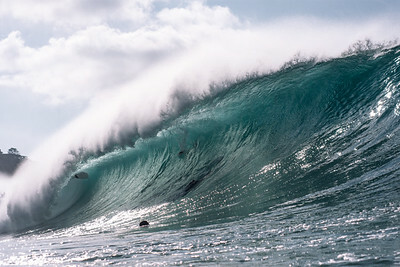 This wave begins to take control of the situation and eats up the surfer. 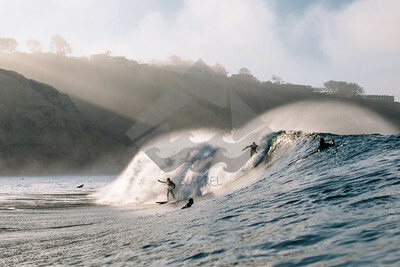 Large, sunkissed waves breaking as two surfers try to share it. A surfer loses balance quickly on the takeoff and falls forward for a tumble. 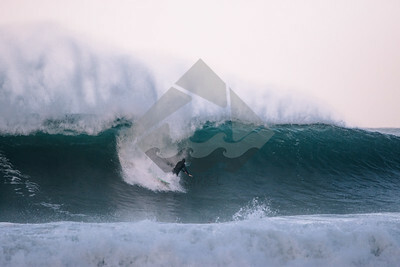 A surfer gets taken down by a punchy wave. A surfer takes heavier amount of water to the head. A surfer falls through the lip of the wave as it breaks into them and goes for a wild ride. A heavy lip drills into a surfer's body as their surfboard finds safety inside the barrel. 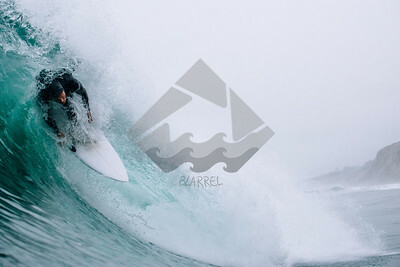 A surfer wipes out and follows through with the motion of the wave. A surfer exits the wave and flies parallel to it. 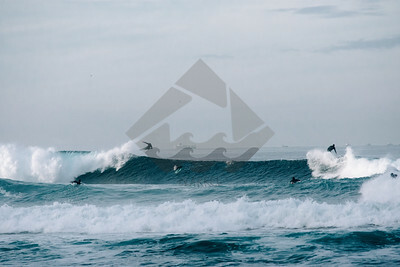 A surfer performs a turn while another surfer braces himself. A surfboard flies upward after being launched from a wipeout. Multiple surfers head their way outward from shore as larger sets begin to break. 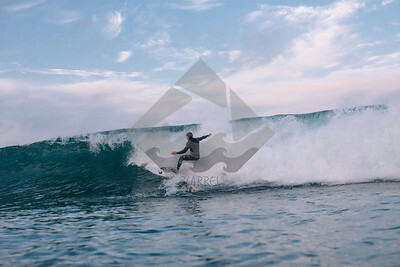 A surfer takes off between a deep spot and a drop in. A surfer does his best ollie over another surfer who doesn't know the golden rule of paddling to the whitewater. A surfer wipes out after getting too much speed in front of the wave.